Akar Jaya is a workshop that produce and process the waste wood into table, living room set, chairs, shelves and variety beautiful furniture products. All products of Akar Jaya is not only perfect for living room decoration, but also perfect for a lounge area in the balcony or a lovely corner in the garden. This workshop has many kind of design furniture both indoor and outdoor and will always be ready to provide and create a good quality furniture that you want. Furniture made from waste wood and teak root materials with good quality and legal. 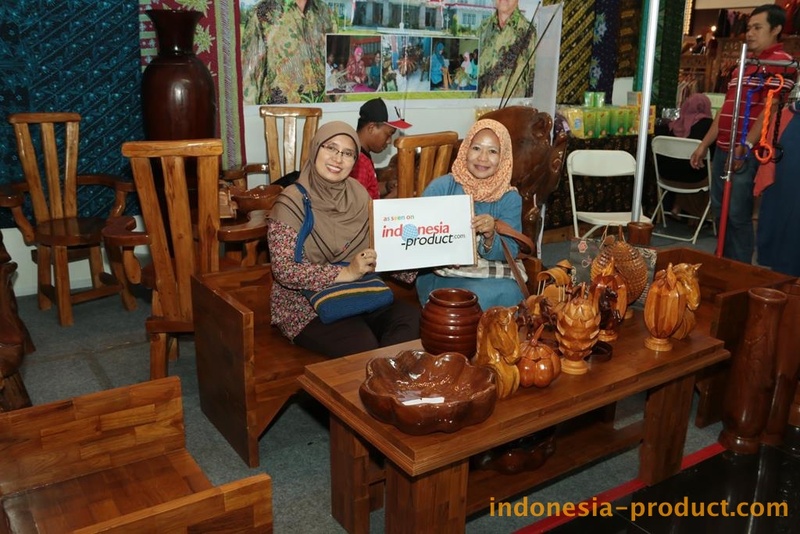 Waste wood and teak root products of Akar Jaya are made by skilled craftsmen and experts, who faithfully follow the projects of the great home furniture design, carefully choosing the best materials and manufacturing methods improved from year to year by a practice passionate. They supply a variety of solid wood furniture ranging from beds, chairs, tables, console, sofa, stool, cabinet, accessories for home decoration and other unique products. Their products are done by an experienced carpenter because of good quality handmade furniture is a priority for this workshop.